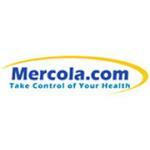 This L-Arginine in this product is a sustained-release nutrient that supports healthy cardiovascular function. 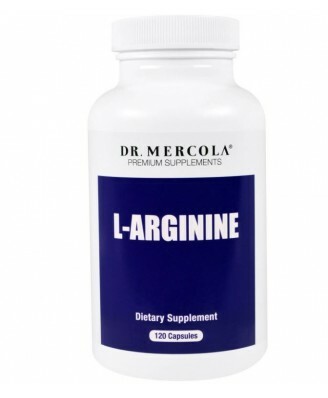 L-Arginine promotes vascular relaxation for optimal blood flow and overall cardiovascular support. 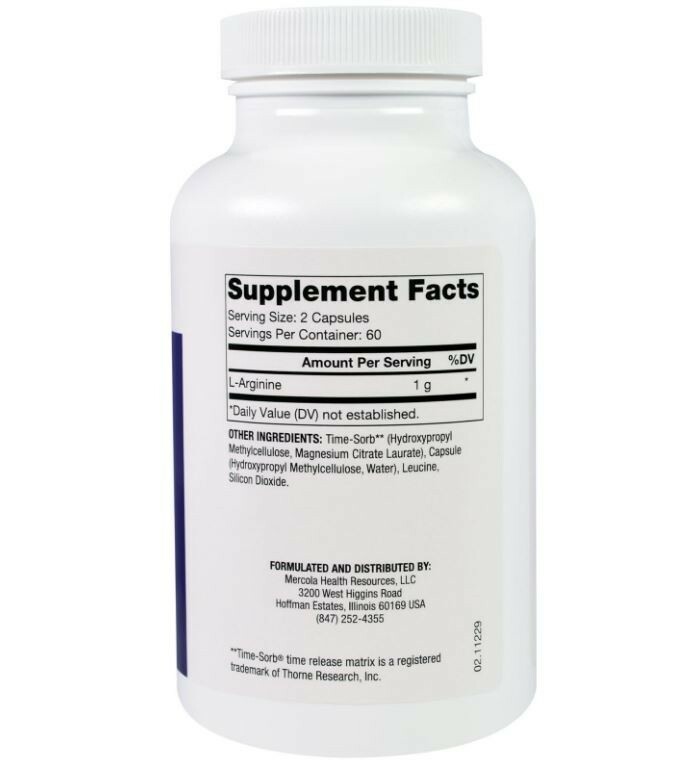 Maintaining the natural, healthy function of your vascular endothelium (blood vessel lining) is dependent upon an adequate supply of L-arginine being available to these cells. With an adequate supply of L-arginine, blood vessel linings create nitric oxide (NO) primarily resulting in vessel relaxation. This in turn helps lead to the promotion of optimal blood flow throughout your body. Take two capsules twice daily, or as recommended by your health-care practitioner. High and low viscosity hydroxypropyl methylcellulose and magnesiumcitratelaurate (time-sorb**), hypromellose (derived from cellulose) capsule, leucine, silicon dioxide. Store in a cool dry place with lid tightly sealed. ** L-Arginine complexed with Time-Sorb, a time-release matrix.